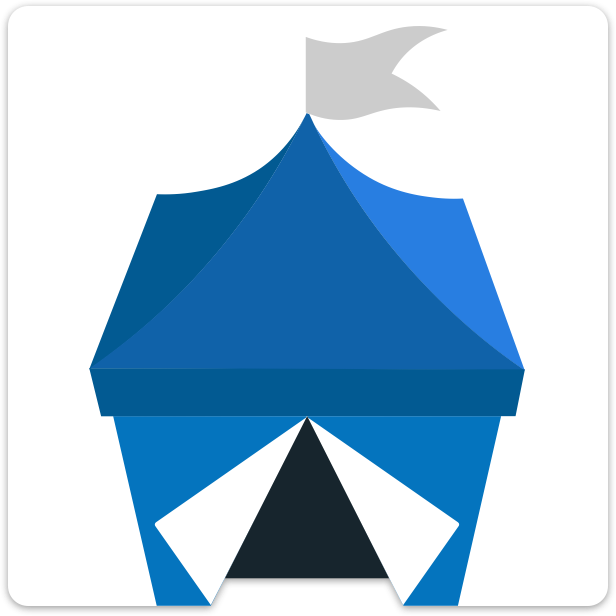 OpenBazaar is a decentralized platform, which means that there is no central server or organization which is managing your data on your behalf. This also means that when you use OpenBazaar, all of your data is kept on the machine running your OpenBazaar node. It is recommended that you make regular backups of this data as it contains the state of your store if you are selling items on the platform, your wallet and identity keys that allow you to authorize changes to your content on the network, and any private data you've generated while using that node. The location depends on which currency you selected for your node.